RGA clients receive the full benefit of our management expertise, proven track record of success developing the highest quality medicine in all legally distributed forms, as well as turnkey financing and real estate acquisition. 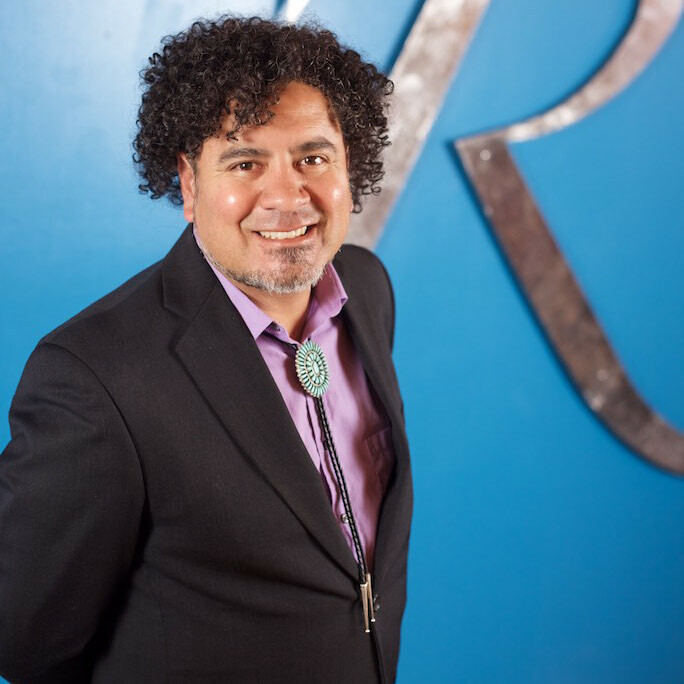 Willie Ford served as Founder, President and CEO of R. Greenleaf Organics, Inc. from 2010 to 2015, the largest and most trusted medical cannabis provider in New Mexico. Mr. Ford previously worked as Creative Director at Rick Johnson and Co., one of New Mexico’s largest advertising agencies. His ability to think both strategically and creatively, coupled with his unique ability to develop and integrate new operational techniques and product lines, has made him a leader in his field. Chris Romero is responsible for implementing RGA’s Quality Assurance Plan from “seed to sale.” He holds a Master of Science Degree in Agriculture with a Minor in Experimental Statistics from New Mexico State University. Mr. Romero served the U.S. Food and Drug Administration for five years in the position of Entomologist at the Pacific Regional Laboratory in Irvine CA, performing evidence preparation and documentation for domestic and import surveillance of insect pests, consumer complaints, and import analysis. Mr. Romero has also served the State of New Mexico as a Forensic Toxicologist for the New Mexico Scientific Laboratory Division, where he performed evidence preparation on alcohol concentrations for Implied Consent criminal cases and Cause of Death Analysis for the Office of the Medical Investigator. 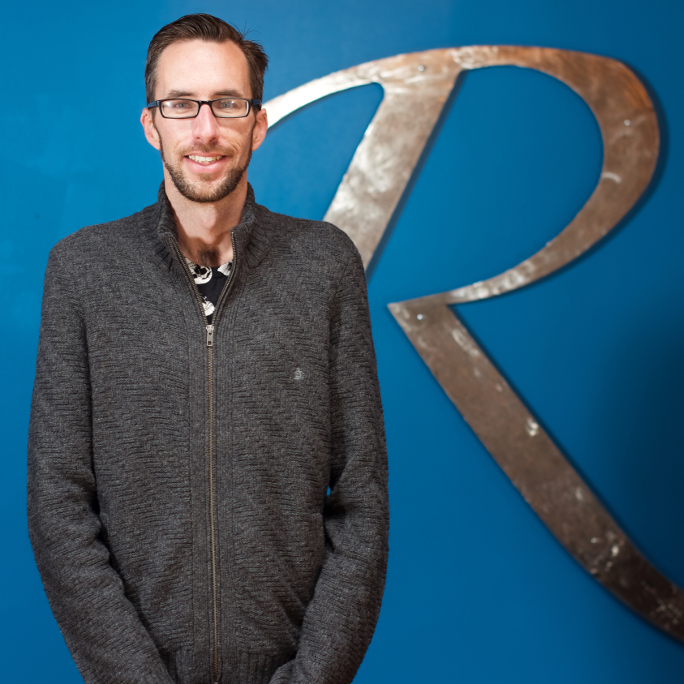 Chris’s prior medical cannabis experience includes Director of Operations and Laboratory Manager at R. Greenleaf Organics, Inc., from June 2012 until March 2015, where he established a scientific culture and implemented many quality control and quality assurance initiatives for one of the largest medical cannabis producers in New Mexico. Additionally, Mr. Romero has advanced certifications in state and federal Worker Protection Standards and extensive safety training experience. Jacob White, Chief of Cultivation, has achieved success cultivating the highest quality medical cannabis in New Mexico for two of the state’s leading licensed producers: Medzen Services, Inc. and R. Greenleaf Organics, Inc. His Albuquerque-based grow operation represents one of the nation’s most advanced examples of a medical cannabis agro-industrial facility. Since the onset of New Mexico’s Medical Cannabis Program in 2010, Mr. White has been a pioneer in the development of methods to produce clean, effective and consistent medicine on an industrial scale. Prior to his tenure at Reynold Greenleaf, Mr. White was the Master Grower for Southwest Organic Producers from 2010-2011, another of New Mexico’s licensed producers, where he was instrumental in developing one of the first medical cannabis delivery systems. During this time, Mr. White began to shape his vision for a patient-centric organization, obtaining and refining effective strains of cannabis and offering support and guidance to patients who were inexperienced in the use of medical cannabis. His ability to maximize yield and to design and implement creative grow strategies characterize his constant desire to learn, innovate, and challenge himself to create a more efficient system of production. A dedication to cleanliness and sterility throughout the growing and processing of medical cannabis shows a true commitment to patients. 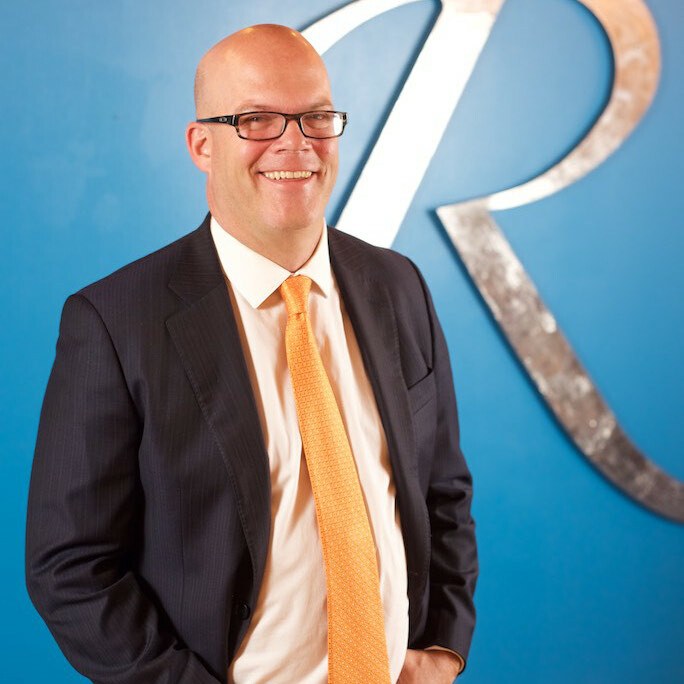 Alex Falter-Hahn, Chief Financial Officer, is responsible for the Financial and Human Resource oversight for Reynold Greenleaf & Associates, LLC, as well as the services it offers its clients. A Native New Mexican, Alex came to Reynold Greenleaf & Associates, LLC from private accounting, and with a degree from the Anderson School of Management at the University of New Mexico. 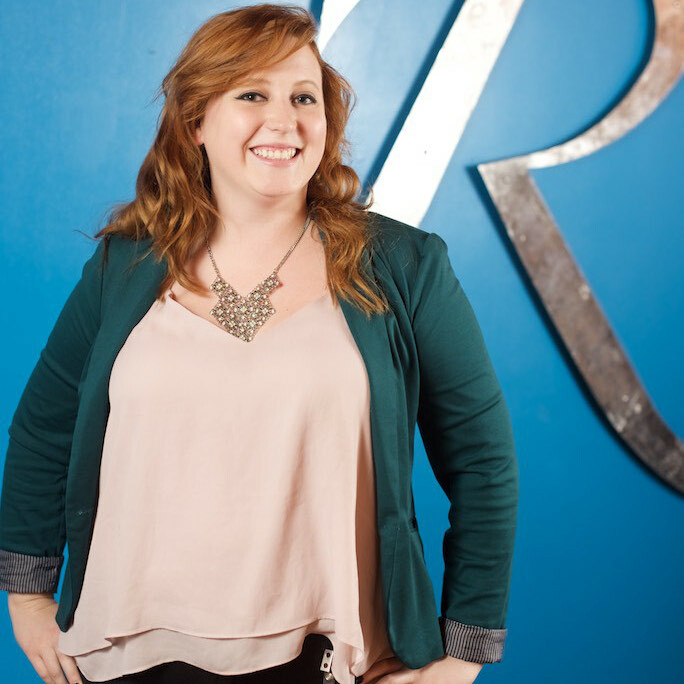 In her work with Reynold Greenleaf & Associates, she has guided the company’s clients in proper cash management, forecasting, budgeting, managerial accounting, financial health, and has assisted with building operational standards for maintaining these companies. 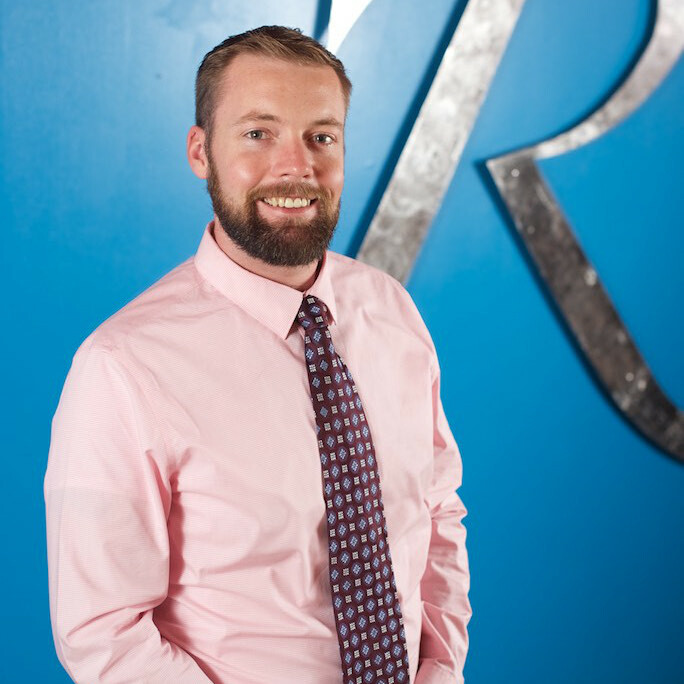 Austin Overpeck, Chief Operations Officer, is responsible for overseeing the day-to-day operations of Reynold Greenleaf & Associates and all of its managed clients. Austin came to the organization from R. Greenleaf where he served as the Director of Operations. He brings with him many years of operational, facilities, and retail experience. Austin spends most of his days reviewing testing results, writing policy, working with vendors, oversight of compliance, keeping security measures tight at all sites, and managing the facilities department. He will be the first to admit that every day is a new opportunity to learn something new. Austin moved to New Mexico from Texas in 2009 and began his career in the medical cannabis industry in 2014. Austin is looking forward to continuing to grow with Reynold Greenleaf & Associates and all of its clients.